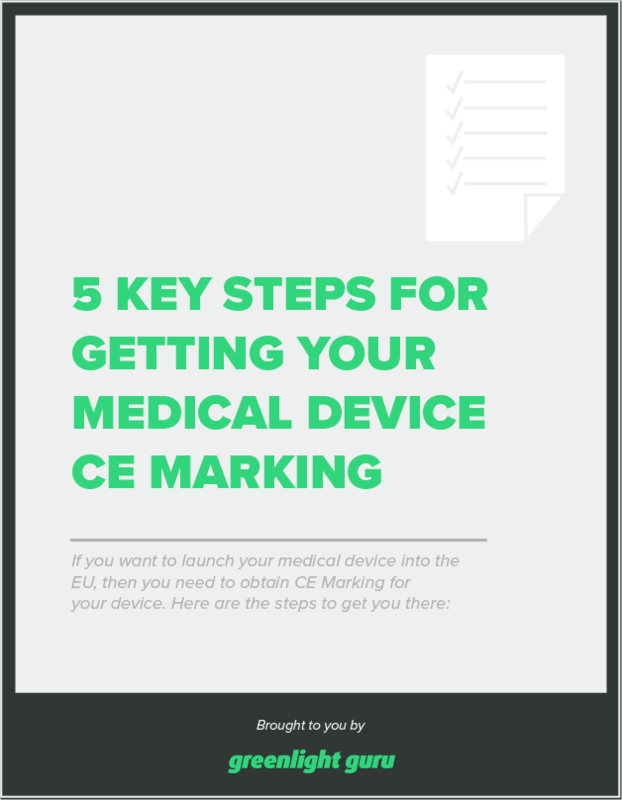 If you want to launch your medical device into the EU, then you need to obtain CE Marking for your device. Here are the steps to get you there. Learn more in our article: Design Validation vs Clinical Evaluation: What's the Difference?